Jessica Caldwell: "In the first quarter of this year, my analyst team at Edmunds and I estimate Tesla has sent about half of the vehicles it produced to China and Europe." Tesla Inc. -- the automaker many in the industry hate to love and love to hate -- is quietly starting to admit that the traditional rules of building and selling vehicles do in fact apply. While the company has had its share of woes between Elon Musk’s never-ending controversies and last year's notorious “production hell,” its problems in 2019 will sound very familiar to anyone who’s spent any time in the automotive business. Demand for its vehicles is leveling off. Cost-cutting measures are needed to keep the business healthy and appease anxious shareholders. Making an “affordable” car that’s packed with costly technology and turning a profit is not an easy proposition. That being said, on the surface, its star vehicle -- the Model 3 -- has been a reasonable success. Outselling mainstay luxury cars such as the Mercedes C-class and the BMW 3-series isn’t a small feat. Just ask the Detroit luxury automakers who’ve spent years trying to crack this code. But the company’s recent actions beg the question of how long the good news stories will last. In the first quarter of this year, my analyst team at Edmunds and I estimate Tesla has sent about half of the vehicles it produced to China and Europe. Tesla needs to take advantage of any U.S. demand it can while the EV tax credit still applies and before competition in the luxury EV market heats up later this year. Its plan to introduce leasing into the mix makes sense on the surface, given that 54 percent of vehicles in the luxury market are leased, but the unusual execution Tesla has proposed could confuse more buyers than it attracts. But it could be the company’s most recent, decidedly archaic move -- demanding customers who want a $35,000 Model 3 to order one in person or over the phone -- that forces its fans to take an honest moment of pause. From a sales perspective, this decision is mostly symbolic as most Tesla shoppers won’t balk at spending a few thousand more dollars. And Tesla has mostly received a free pass when it overpromises and underdelivers. Still, at some point -- especially as the company tries to expand beyond its current buyer base of wealthy, young men in California -- consumers will demand better. And it’s looking more likely that that day is coming sooner rather than later. 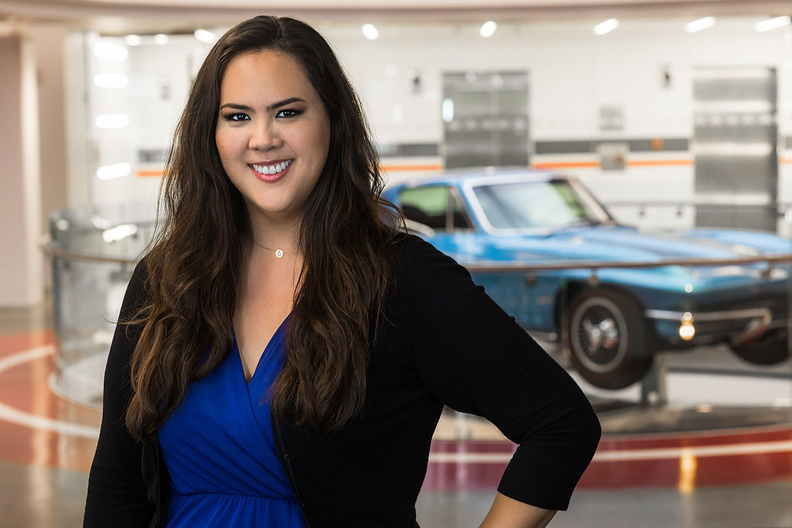 Jessica Caldwell is executive director of industry analysis at Edmunds.